With the existing drywall still in place, measure and mark all the studs. 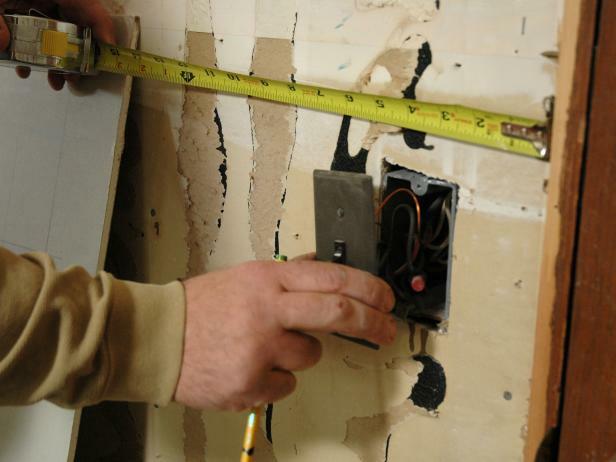 Next, measure the existing outlet holes and light switches (Image 1). 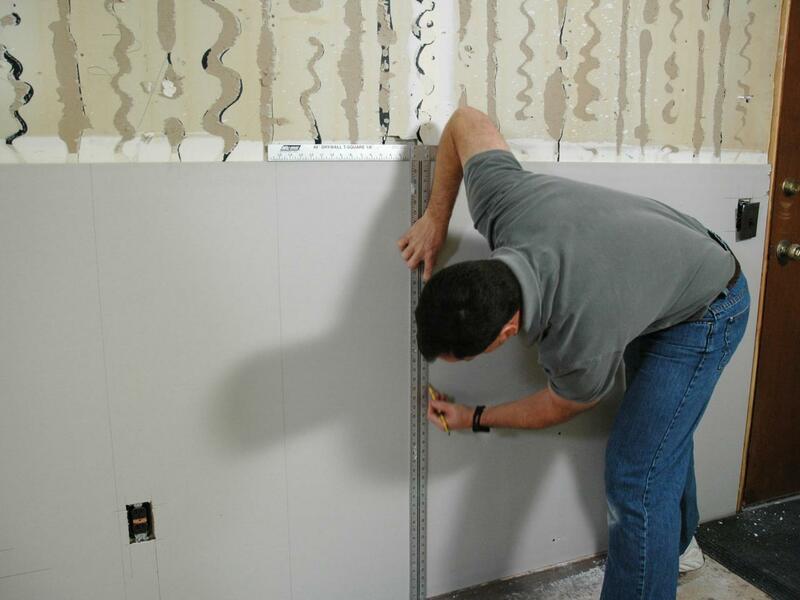 Transfer these measurements to the drywall with a drywall T-square (Image 2). 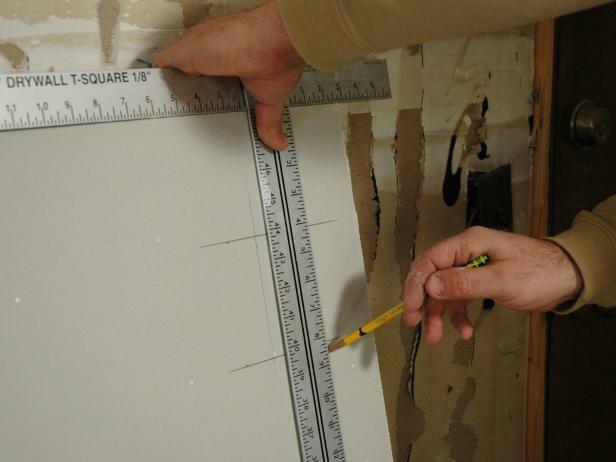 Measure, mark and cut each drywall panel as you go as opposed to cutting the panels all at once. 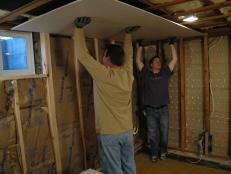 Always hang your drywall sheets perpendicular to the framing. 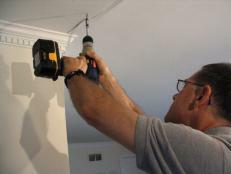 Space drywall screws 12-16" apart to comply with building codes. 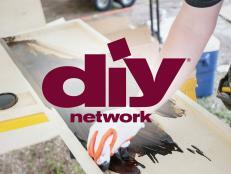 Quarter-inch drywall is thinner than regular drywall and requires extra care to prevent breakage. 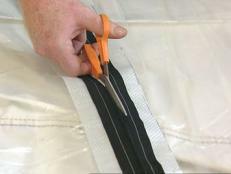 Cut the holes with a keyhole saw, starting the hole at the corner of the mark with a small drill bit. 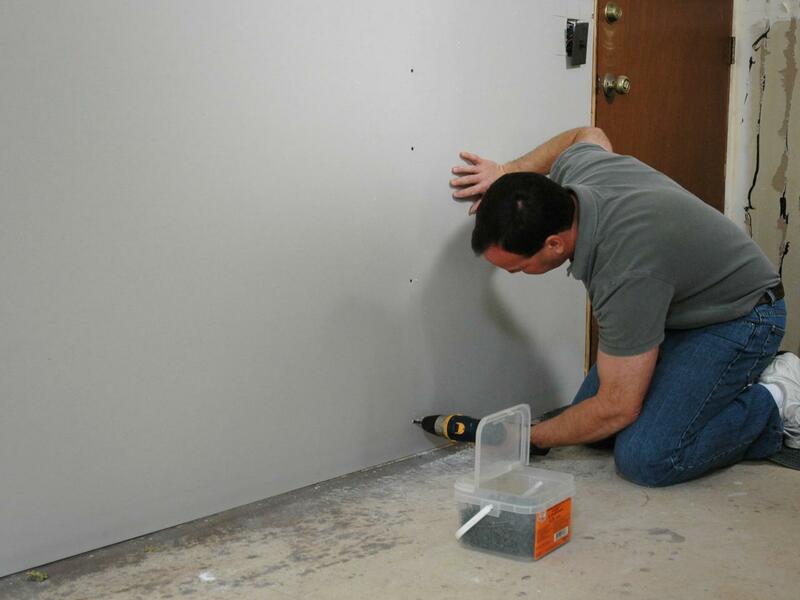 Starting a pilot hole with a small drill bit in the drywall helps with any needed cuts. 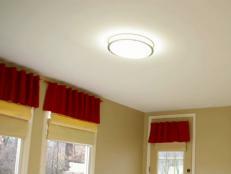 Take the sheet over to the wall and place a screw at the first stud. 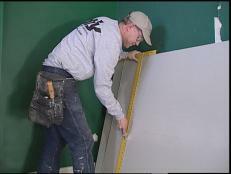 Carefully place the new drywall over the thinner drywall to avoid breaking the paper on the existing drywall. 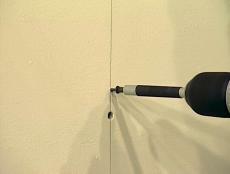 With the drywall T-square and a pencil, draw a line down the drywall where the stud falls (Image 1). 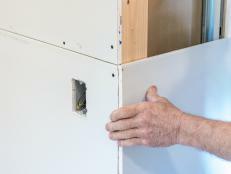 Place a screw every 12-16" along the stud to secure the sheet to the wall (Image 2). 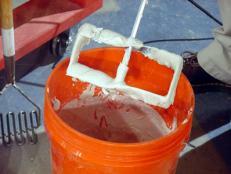 The drywall bit for the 1/4" drywall allows you to sink the screws just below the surface without breaking the paper.